The RocketReach Chrome Extension allows you to look up contact information from LinkedIn, AngelList, CrunchBase profiles and search result pages, as well as Google Search pages, with the click of a button. 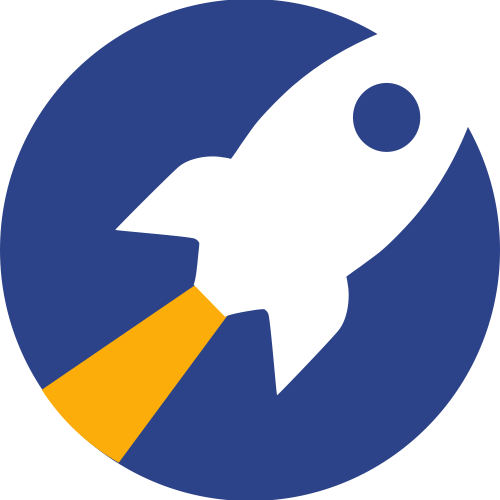 To get started, simply install our Chrome Extension, navigate to a contacts LinkedIn profile page (or a general search page) and click the RocketReach icon at the top right corner of your browser window. Click the '+Add' button to view the contact information available. If you have more than one Contact List in your account, you can also select which Contact List you would like to add the results to using the 'Add to List' drop-down menu before clicking '+Add'. This also works on LinkedIn or Google search pages. The extension will give you the option to select individual contacts from the results or '+Add All' contacts at the same time. You will receive 5 free one-time lookup credits automatically after your first use as a thank you for trying it out!